The Thanda STEM (Science, Technology, Engineering, and Mathematics) Festival is a two-day, celebration of science in Rustenburg. Thanda STEM will feature hands-on activities, exhibitions, interactive workshops, public lectures and a variety of other informal science education experiences for all ages. 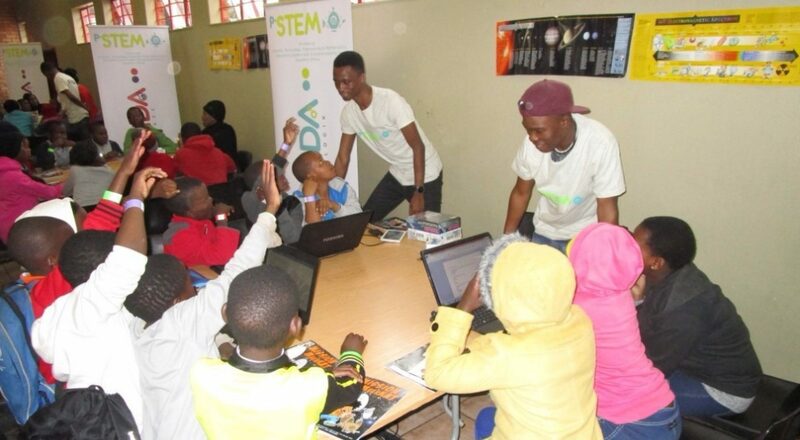 The first of its kind in Rustenburg, the Thanda STEM Festival promises to deliver amazing experiences for all ages with over 30 activities in Science, Technology, Engineering and Mathematics. Highlights include science shows, interactive engineering workshops, a planetarium, coding workshops, a movie screening, public lectures on science and technological advances and the future of STEM, and STEM career profiling. Email info@pstem.org.za to register for activities that require pre-registration after purchasing your ticket. BOOK YOUR TICKET AT: Tickets can also be bought at the gate. Hurry limited number of tickets available.